‘Come apart and rest awhile’ (Mark 6:31)– a time apart, a time away from the rush of life, to get the bigger picture, to be in touch with our humanity, our hungers, questions, and our deeper selves. A time of quiet, in preparation for Christmas. 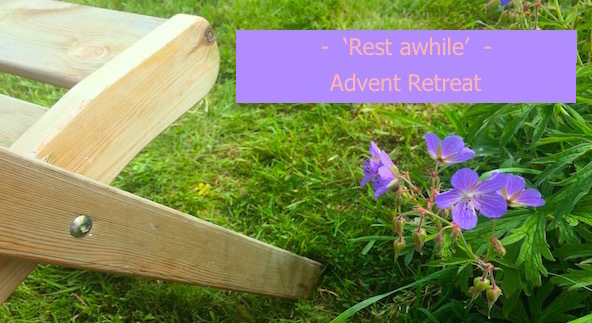 December 1-3: Advent Retreat. A quiet weekend apart, as we begin our journey towards the mystery that is Christmas. Facilitator: Peter Burns C.Ss.R. Open to all. Times: Arrive Friday 1st Dec., c. 6pm. 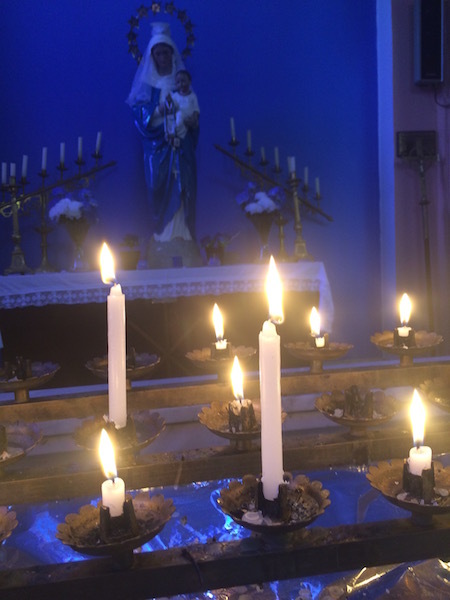 Retreat begins at 7pm: Concludes after Lunch on Sunday 3rd. Facilitator: Peter Burns C.Ss.R. is a well-known retreat giver, in all parts of the country and overseas as well. He currently lives in Clonard Monastery, Belfast. ← Retreats/ Events in Esker, December 2017.